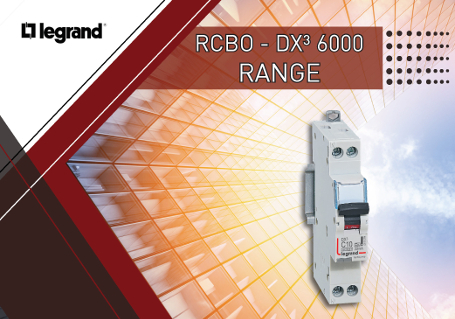 Control and signalling transformers, terminals, crimping tools and marking systems. 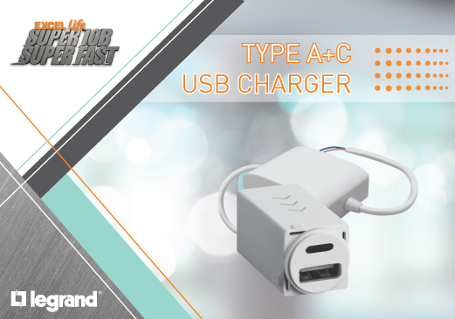 Combo ports USB chargers type A&C. Port C up to 3A charge. Low power consumption and extremely safe. Also available in Excel and Arteor Ranges. 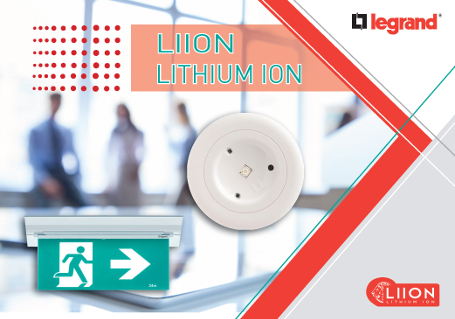 All new Lithium battery is now available for emergency lighting. Liion batteries are low maintenance. Produce high energy density. 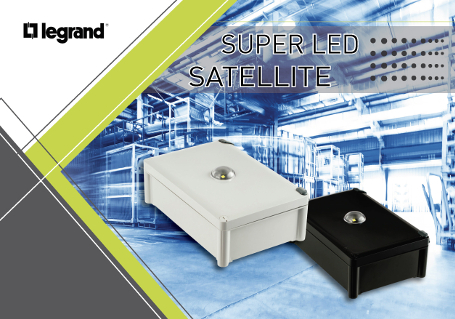 Less needed products to cover the surface Suitable for large areas. Weatherproof with Long LED life. Easy management and control. 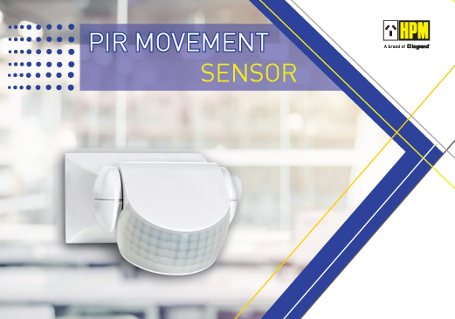 Program this sensor as you desire. Ambient level with LUX and how long it stay on with TIME knob Manual override or auto mode. 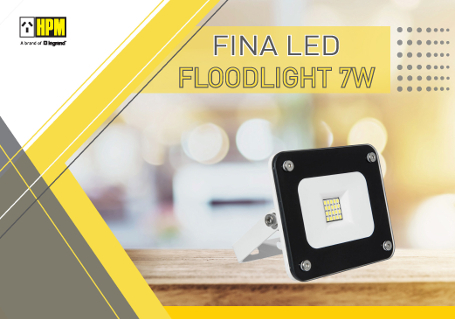 Ahead on its time, the new FINA LED floodlight is build with a tempered glass for extra safety. Low power consumption 7W and produce a friendly cool white light. 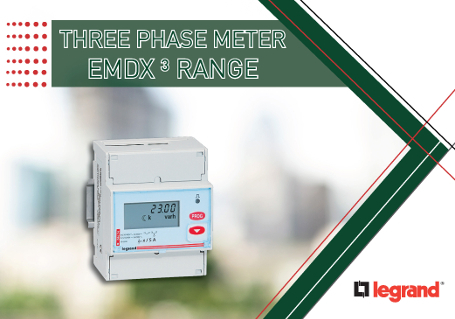 Measure the electricity consumed by a single-phase or three-phase circuit Display electricity consumption in kWh MID compliance ensures accuracy of the metering. 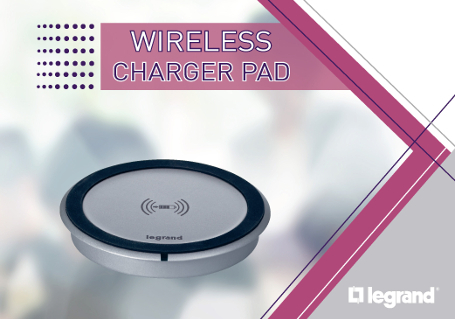 Throw away cables and recharge devices easily and wirelessly, with a range of stylish and Qi-Certified induction chargers. © 2016 Legrand. All rights reserved.